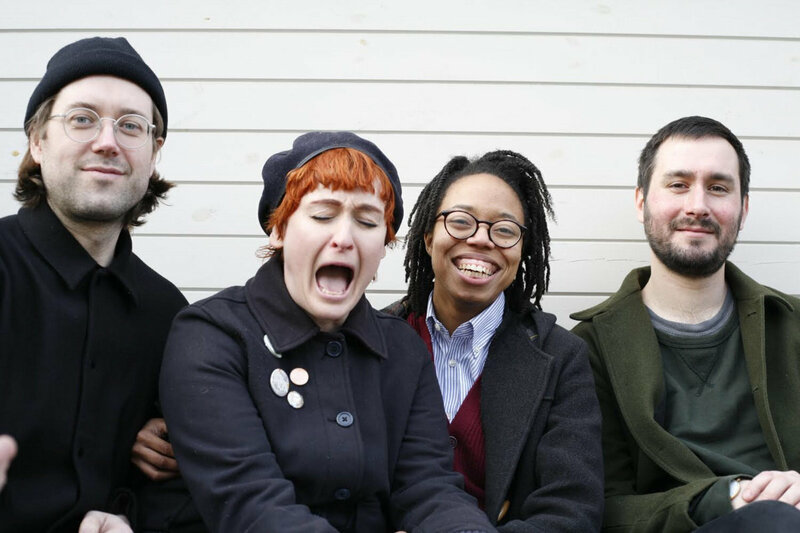 This London band just missed our list of the best EPs of 2018 with their 7” on Nervous Energy, but they’re working on a 2019 release (maybe an EP, maybe an LP) for Thrilling Living that’s at the top of my list of stuff to buy this new year. They’ve shown fantastic taste and craft on songs like “Feral” and “CCMMD,” demanding comparisons to stalwarts of the post punk canon, but with the bonus of their stuff being fresh and current and not 40-year-old records made by 60-year-old men. On that EP you can hear the economy of Wire, the directness of Kleenex / LiLiPuT, the tunefulness and fury of early Iceage (yes, we know New Brigade is from this decade and not the ’70s), and all kinds of other properties from all kinds of other rad bands that rad record collectors are into. Child’s Pose are bridge-builders, helping to close the gap between the hungry kids of today and their weirdo aunts and uncles. released March 28th, 2018, Nervous Energy Records .